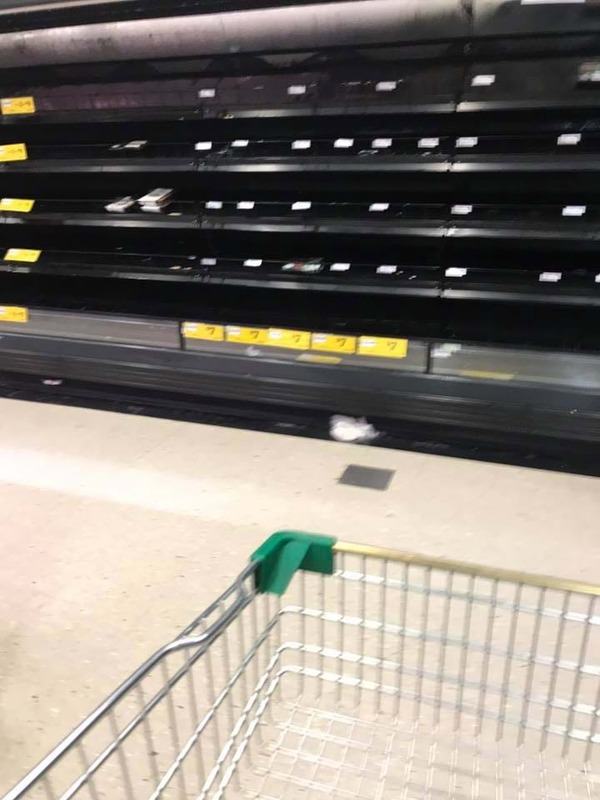 Roads are flooded and shelves are looking empty in Woolies and Coles following floods in Mt Isa and surrounds. Woolworths have announced they will be flying in 15 tonnes of meat, fresh fruit & vegetables and baby formula. Not only that, but a truck carrying milk should be arriving tomorrow morning.